I'm happy to introduce you to a great new book, a manual of sorts. 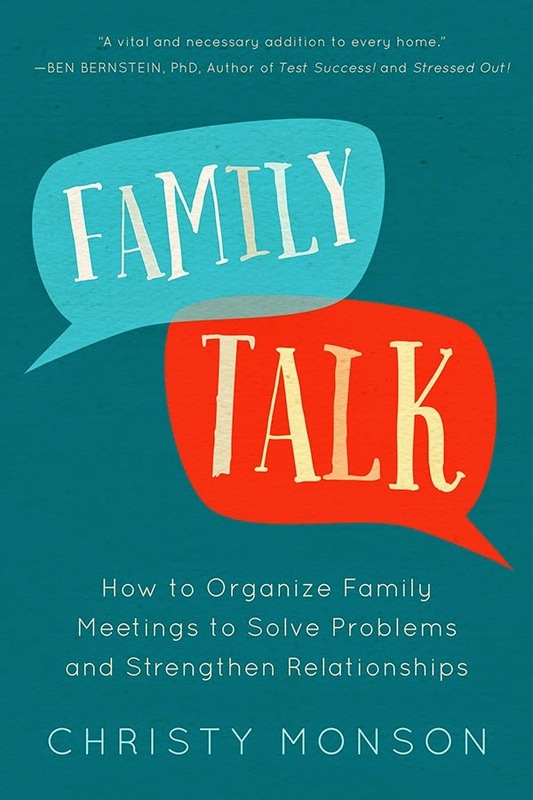 Family Talk is a practical guide to having real conversations with family members, primarily through organized family meetings. Christy's book is packed with real life experiences addressing real life problems, drawing on her own family and forty years of practice as a Family Therapist. "At first I felt a little overwhelmed by the task, but as I got into it, I had a wonderful time remembering all the funny things, the problems, and challenges our family and other's in my counseling practice faced as they raised their children. I could feel something greater than myself helping me write this book. So, as I got into the manuscript, I began to have a great time. 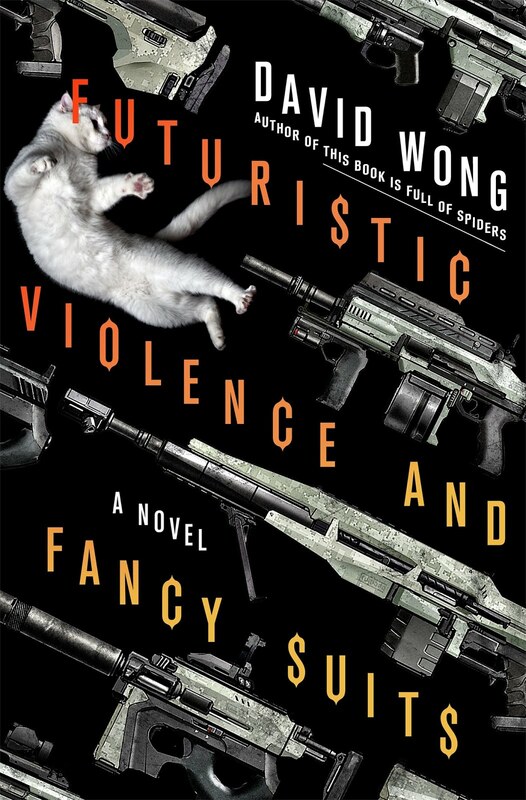 It is one of the most fun writing projects I've done in a long time." Nobody teaches you how raise children, it's primarily on the job training and by the time you've got it kind of figured out, your kids are mostly grown. This is a nonfiction book about strengthening family relationships and increasing the love in your family. I've read it and I love it. Check out the great reviews already coming in on Amazon! About the Author: Christy Monson established a successful counseling practice in Las Vegas, Nevada, as a Licensed Marriage and Family Therapist. Her books, Love, Hugs, and Hope: When Scary Things Happen and Becoming Free: A Woman's Guide To Internal Strength are published by Familius.